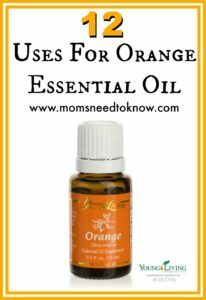 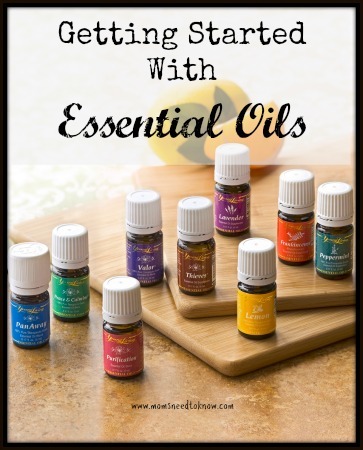 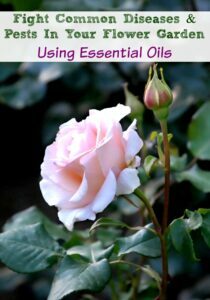 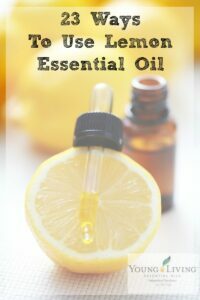 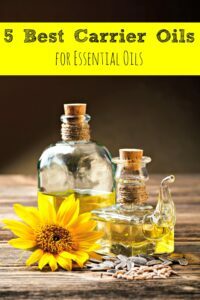 If you are just getting started with essential oils, you need to read my Getting Started With Essential Oils post. 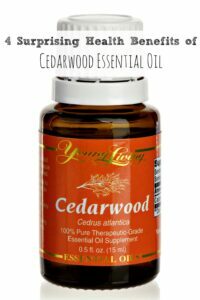 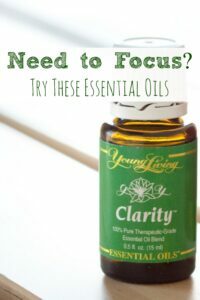 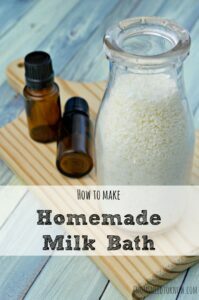 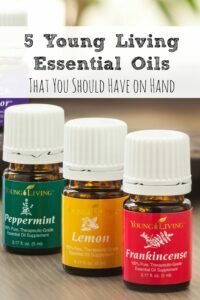 Scroll down to see all the posts that I have shared on how to use these wonderful and versatile oils and be sure to check back as I share more awesome uses for the Essential Oils that are included in the Young Living Premium Starter Kit! 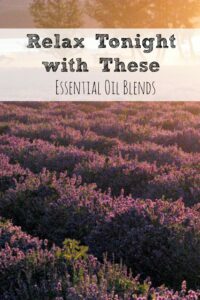 Don’t forget that you can get a free Essential Oils Reference Book when you purchase a Premium Starter Kit! 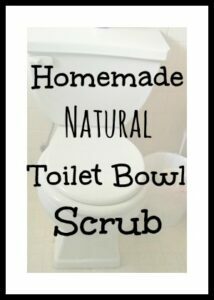 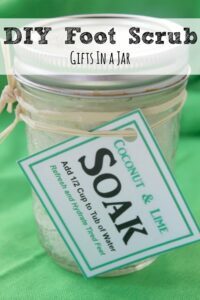 Homemade Foot Scrub and Soak | Coconut Lime Foot Scrub! 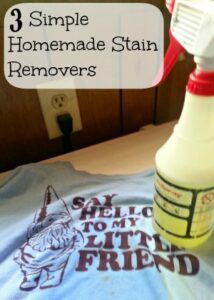 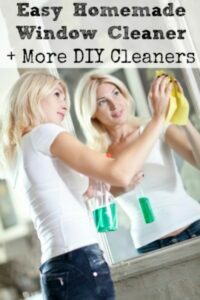 Make Your Own Window Cleaner + More DIY Cleaners! 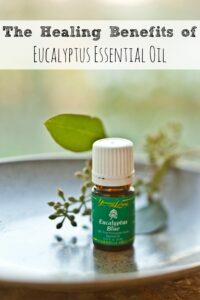 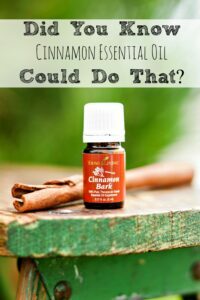 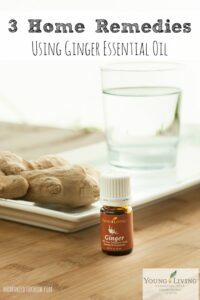 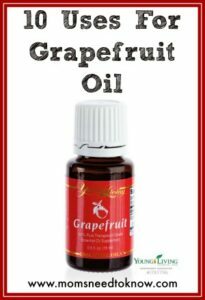 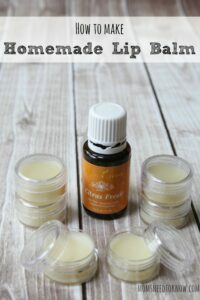 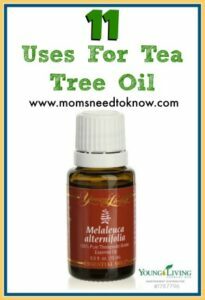 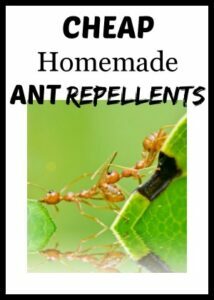 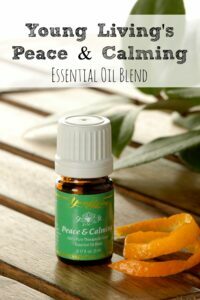 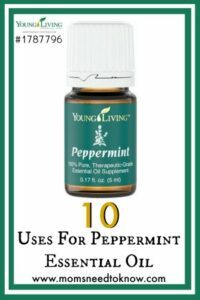 My Absolute Favorite Essential Oil | Peace and Calming! 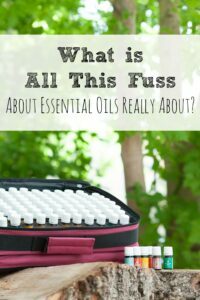 What is All This Fuss About Essential Oils? 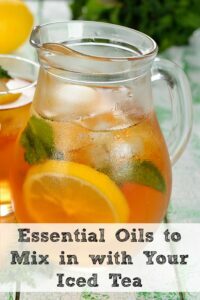 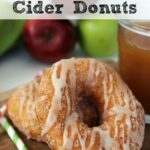 Jazz Up Your Iced Tea With Essential Oils! 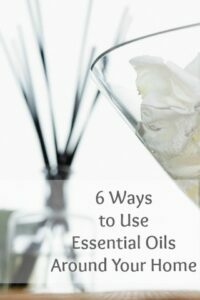 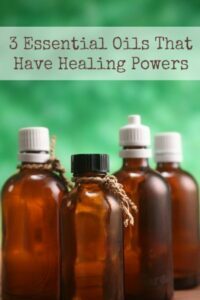 5 Essential Oils That You Should Have On-Hand! 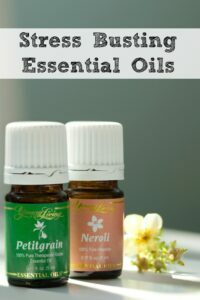 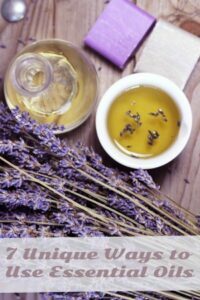 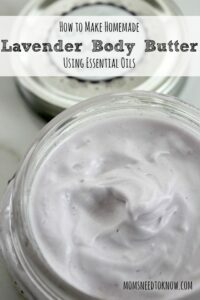 Relax Tonight With These Essential Oils! 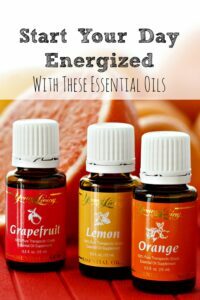 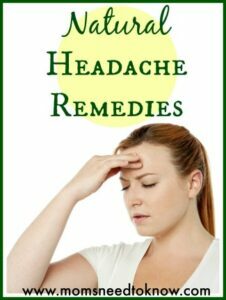 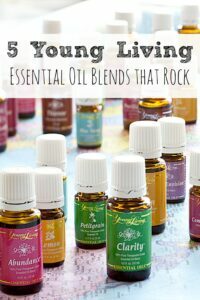 5 Essential Oils Blends That Rock! 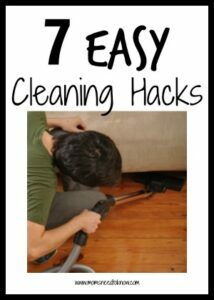 7 Easy Cleaning Hacks To Try! 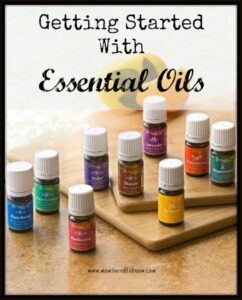 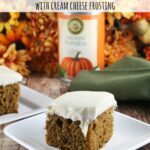 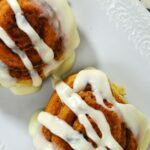 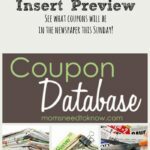 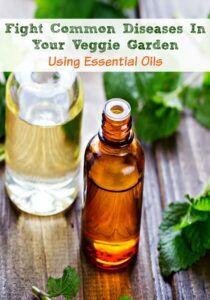 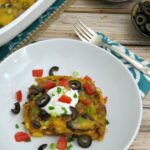 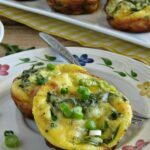 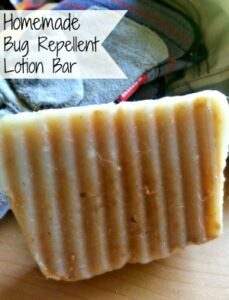 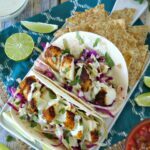 Getting Started With Essential Oils + FREE Gift From Me!